Domaine de la Garrelière is near Chinon and Touraine. They use biodynamics to make unforgettable wines. This Pet Net is powerful and complex. Francois and Pascaline Plouzeau maintain their Domaine de la Garrelière vineyard near the village of Richelieu. You’ll find it south of Tours and bordering Chinon. 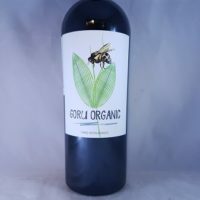 They use biodynamics and have certification. The south-facing vines sit in clay soil with silicia and sand over limestone. All the labels are from local artists that reflect the naming of the wine. 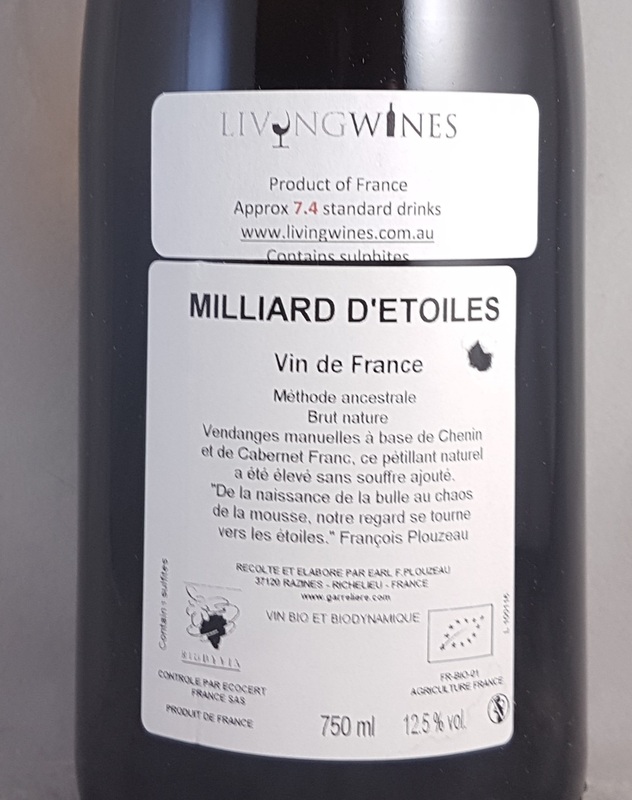 Milliard d’Etoile means Billion Stars. The wine is a pétillant naturel. Cabernet Franc and Chenin Blanc make up half of the blend each. 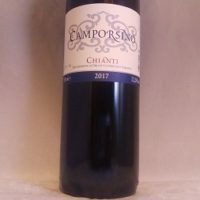 80% comes from 2016 and 20% is a reserve wine from the previous vintage. A slow, cool fermentation in tank takes places before the blending the reserve wine. Bottling is with between 18-20 g/l of residual sugar where it kept fermenting to produce the bubbles. It sees one year of aging on lees before a month of hand riddling then disgorged. They add no sulphur at any stage. The wine is beautiful. 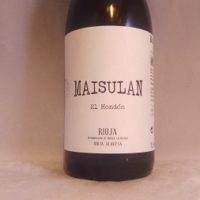 Powerful, acid, red fruits, cashews, floral notes, citrus and much more. The palate is rich and long with a billion bubbles keeping it refreshing. The catch-all for wines that are either outside of any recognised appellation OR fail to adhere to the laws of an established appellation. 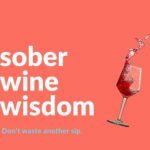 It does not necessarily mean you are getting a cheap or nasty wine. 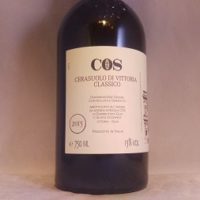 In some cases a winemaker will purposefully ‘declassify’ a wine so they can make it better than if they stayed within the appellations restricting influence. 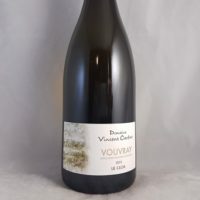 Can any white wine rival Loire Valley Chenin Blanc for elegance, grace and poise in the cellar? Definitely some Rieslings would give it a run but not much else. Chenin, whether sweet or dry, produces wines with a lovely balance of taut, unrelenting acidity and pillowy soft fruit that sits on top. The best wines, think Savennières, Vouvray and Montlouis, can age for a surprisingly long time (25, 50, 100 years even). Only surprising due to the amazing balance the best producers can find in the wine. Then you get stuck into the stunning sparkling wines that are such great value too and the reds from Cabernet Franc that will make lovers of Burgundy or Bordeaux swoon. May not be the most popular or the most famous wine grape, but the good examples are seriously good! Lovely, fleshy/flowery apples and pears, a nice mineral – flinty streak, lemon zest and a touch of dough. I have always described good Chenin as feeling pillowy and I stand by that. Round and fluffy mouth feel but the zesty acid kicks it into shape. Is actually one of the parents of Cabernet Sauvignon… along with Sauvignon Blanc (oh! The name makes sense now!). It is most famous for being the third most important grape in quality Bordeaux. 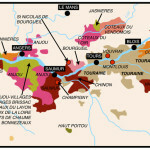 But also excels in the Loire Valley (where it lived before it went to Bordeaux), especially Chinon and Saumur. 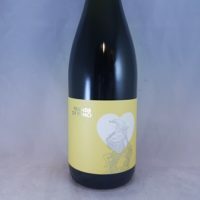 The wines are bright red in colour, highlight aromatic with raspberries, rose petals, violets along with tobacco, cassis and some herbal elements. The best examples can live as long as any great wine. 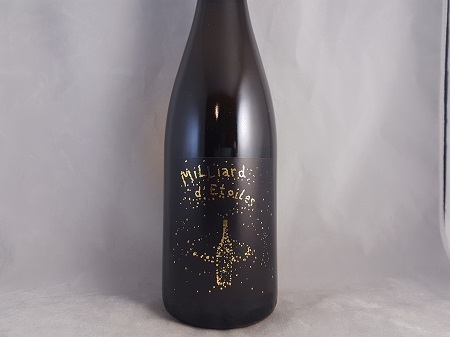 Be the first to review “Domaine de la Garrelière Milliard d’Etoiles NV (2016)” Click here to cancel reply.